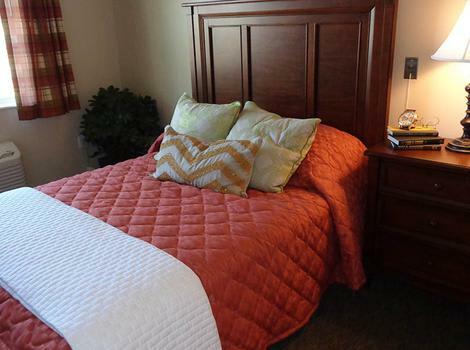 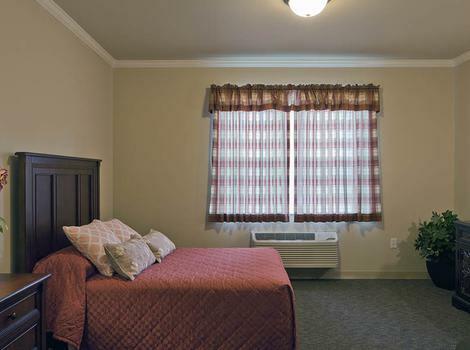 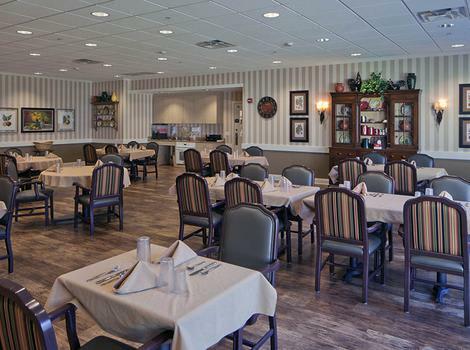 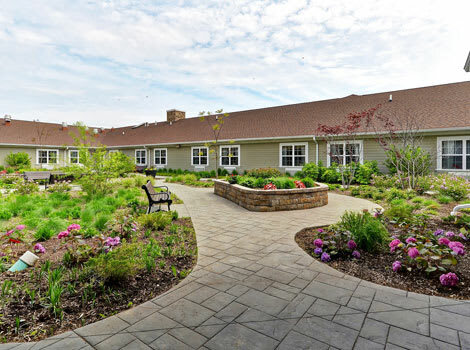 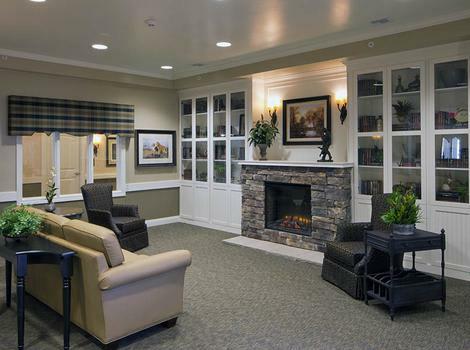 The Springs of Vernon Hills Alzheimer's Special Care Center is located in northeast Illinois, near Chicago. 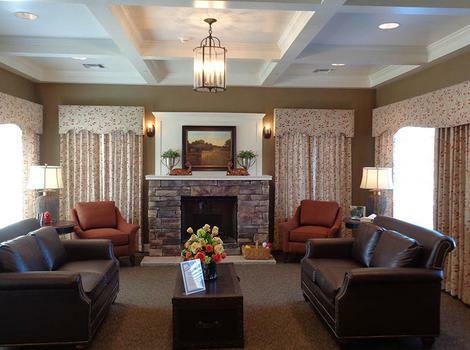 We are proud to be a member of the JEA Senior Living family with communities across the United States and into Canada. 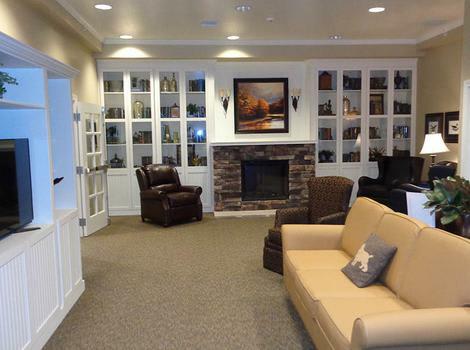 JEA has over 30 years of experience caring for people with Alzheimer’s and other dementia-related illnesses. 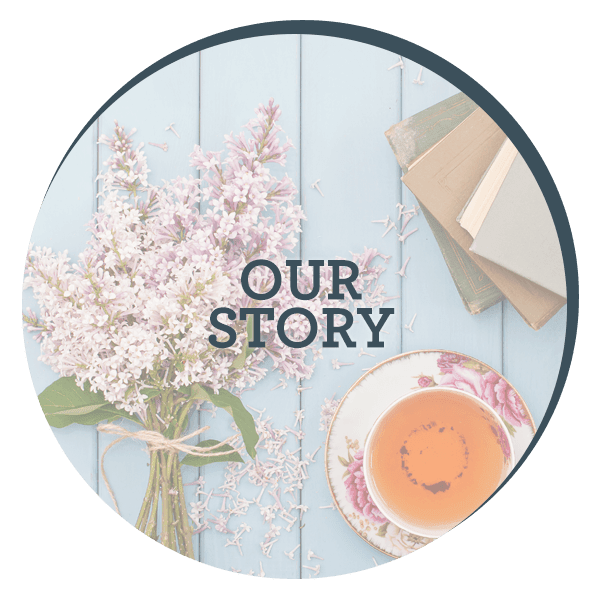 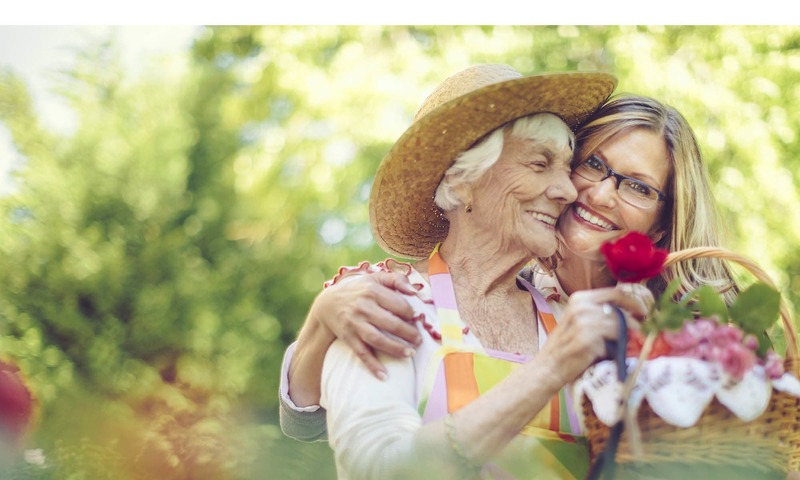 Our background and experience allow us to partner with top health care providers and other industry leaders to provide an outstanding level of care for your loved ones. 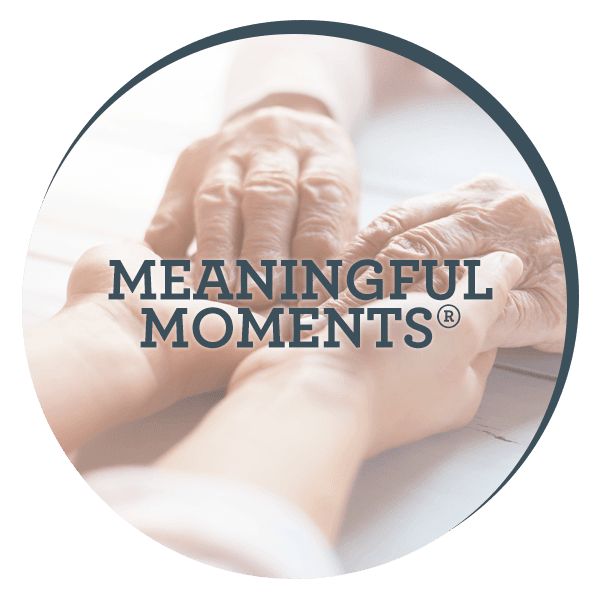 Our compassionate staff implements our distinctive dementia care program, Meaningful Moments®, to provide Residents with a safe and nurturing environment in our community. 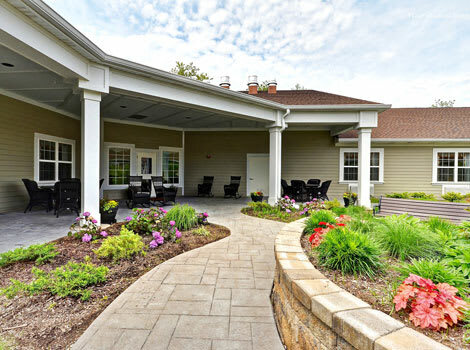 As part of our program, we incorporate favorite activities and routines from life before dementia took hold and weave them into daily life here at The Springs of Vernon Hills. 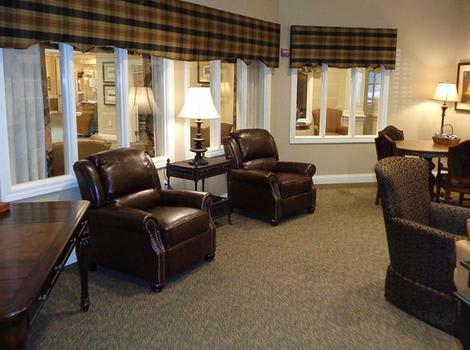 Family partnerships are an important part of the care we provide at The Springs of Vernon Hills. 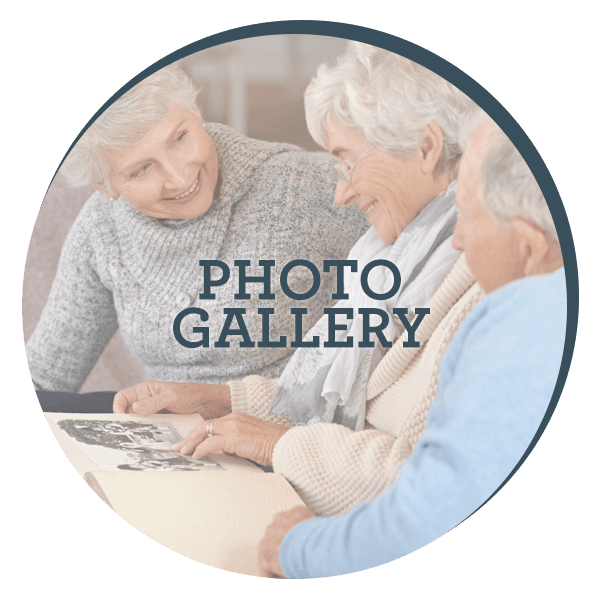 We welcome you to join us for our community activities as well as attending support groups and other educational opportunities. 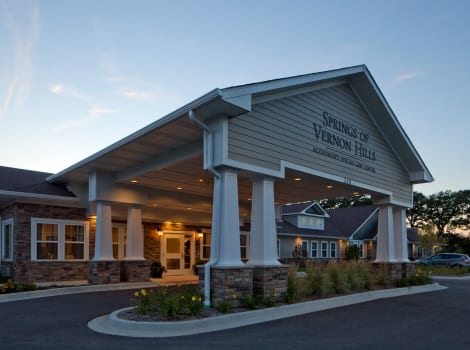 Contact us today to find out more about what The Springs of Vernon Hills Alzheimer's Special Care Center can offer your loved one.